A spacious, light, airy, and comfortable double-fronted semi-detached house set back from the road in a mixed residential area of families and students, less than a mile from the university campus. 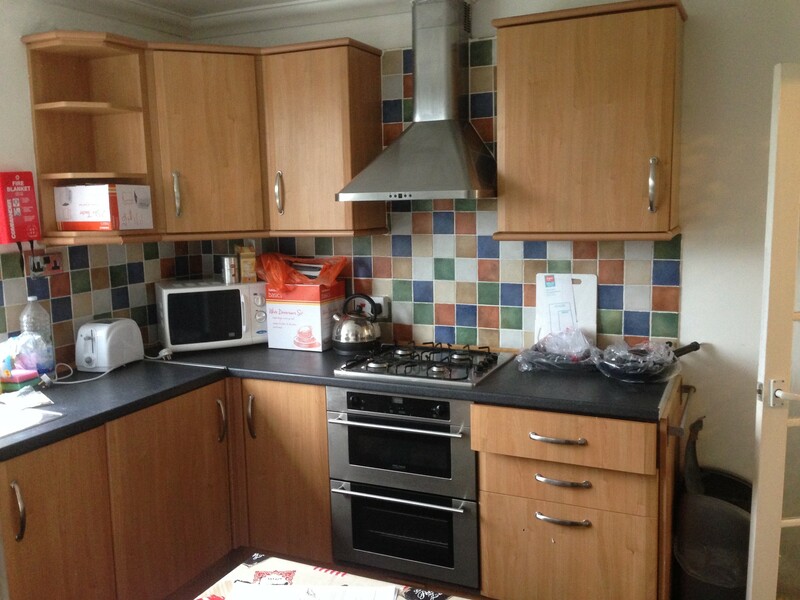 Spacious kitchen/diner; with integral oven, grill & hob with extractor fan, integral fridge, ample cupboard/storage space, all basic kitchen equipment is supplied, including microwave, kettle, toaster, cooking utensils & equipment, saucepans, crockery, cutlery, glasses. Pine dining table and seating for 5. Utility Room; with washing machine and tumble drier, Fridge-freezer, vacuum cleaner, ironing board, steam iron, clothes airer, mop & bucket, misc cleaning equipment. 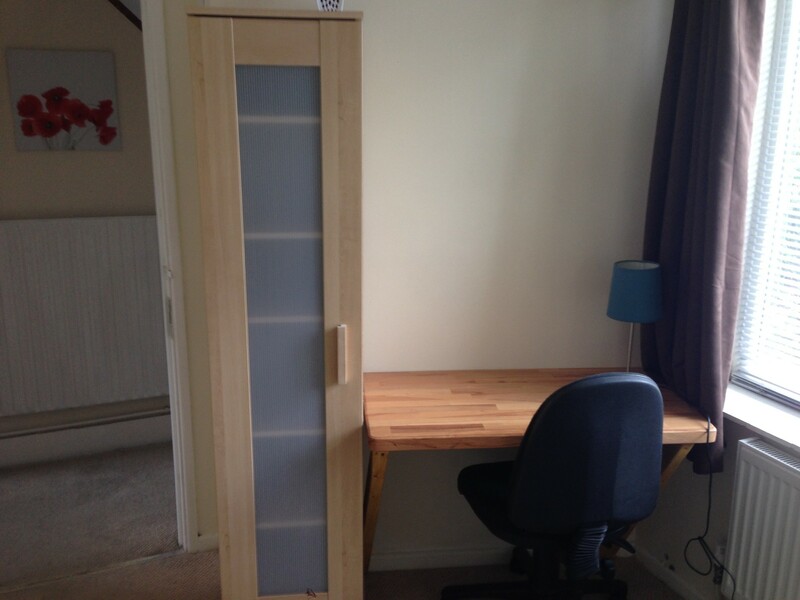 Deposit required is £400 for a single room, £500 for a double room.